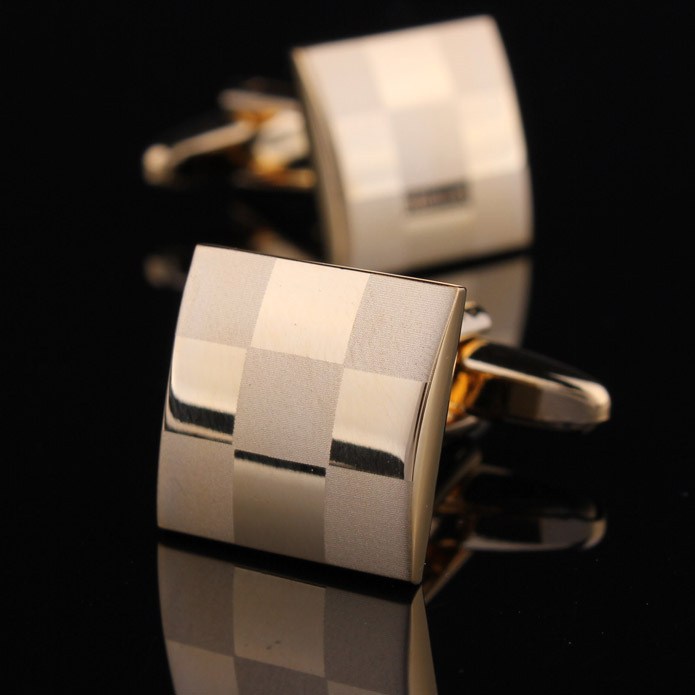 Christian James brand started in February this year and specialises in ‘men’s accessories of distinction’ including ties, cuff links, tie sets, and pocket squares. “I’ve always been interested in fashion, especially accessories,” says Christiaan. 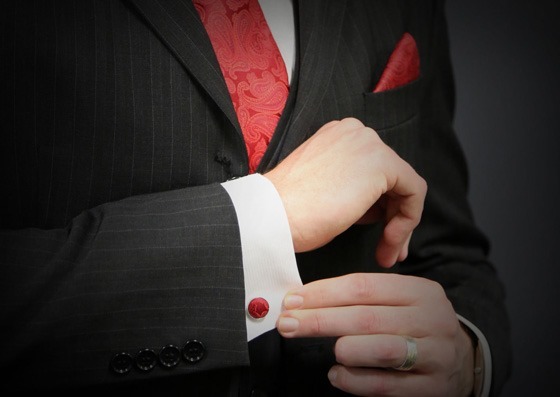 “A good suit is great, but it’s the accessories that really make it in the end. A stylish or colourful tie or pocket square can really set off a look so much better than an open collar shirt, but of course there’s a time and place for that too.” As a public servant he sees a lot of guys in suits but laments the lack of good accessories. 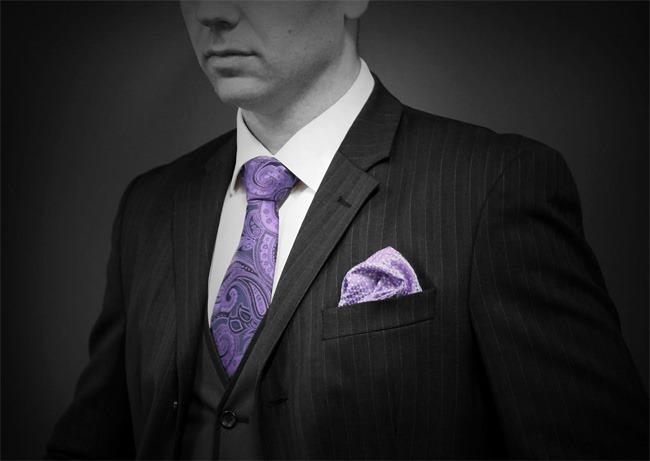 Most men will choose a black, grey or dark blue suit for business wear, but don’t think about adding colour, or even if the tie suits the suit. 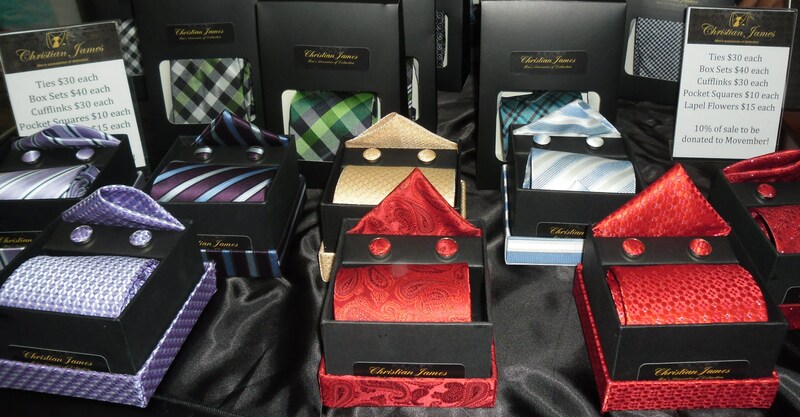 Christian James ties and accessories are very stylish and exceptional quality. All ties are made from natural fibres; pure silk interlined with pure wool or a wool blend, which provides a greater thickness for improving knots and the way the tie sits at the collar. 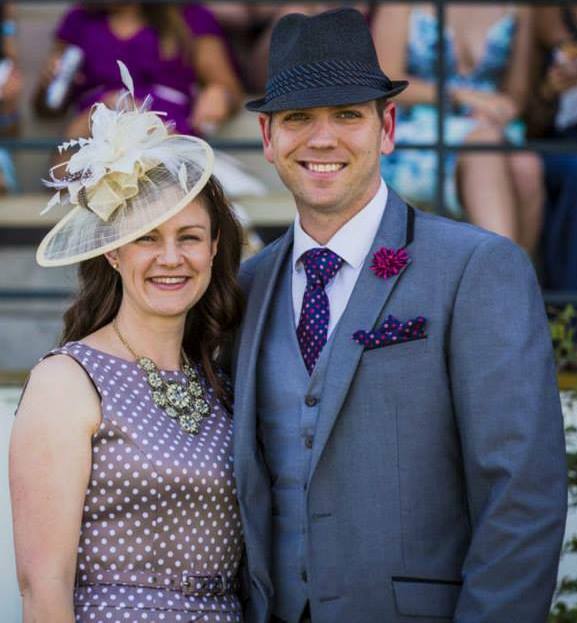 In a huge range of colours and patterns, including checks, dots, paisleys, plaids and stripes, they can take your plain grey suit to a whole new dimension. Why wear a blue tie with a blue suit? But it’s not just the tie that needs a lift. Christian James also has tie sets with matching ties, pocket squares, and cuff links, and guys, I have to tell you; that look is a head-turner. And guys, here’s another incentive to buy Christian James. 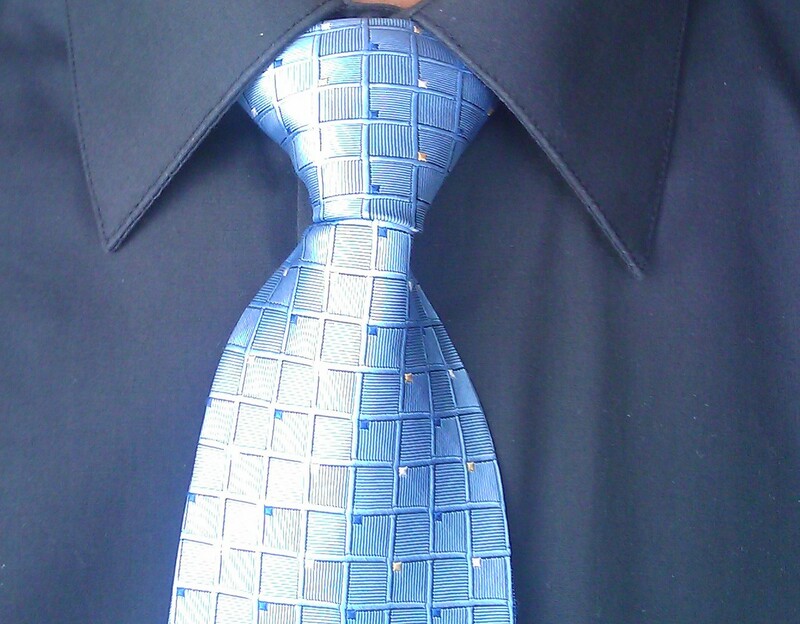 You’ve got the suit, you’ve got the tie, and now Christiaan can show you how to tie the full Windsor. Now that’s real class.